Welcome to the Marshall Lane PTA! 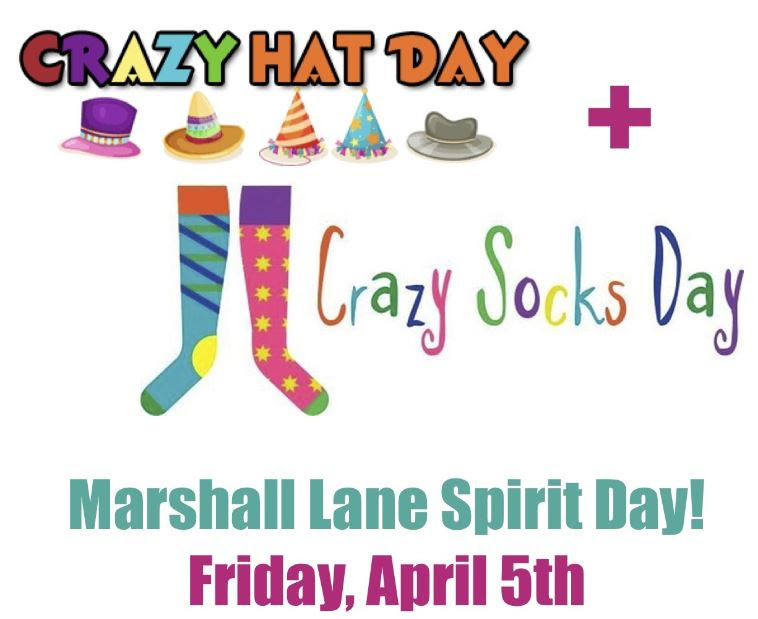 Please Click Here to Donate to the Marshall Lane Education Fund (MLEF)! Click to download Shopping Card Program order form. Spring Fling Tickets on Sale Now! 2018-2019 PTA Calendar of Events! 1st PTA MEETING of the year 09/11/18 7PM-8:30PM. This is one of our most important meetings - hear from the Executive Board and vote on the 2018-19 budget. Plus an update from Principal Spencer. We hope to see you there! WOOHOO! The 1st day of Kona Ice is - THURSDAY, AUGUST 30TH!